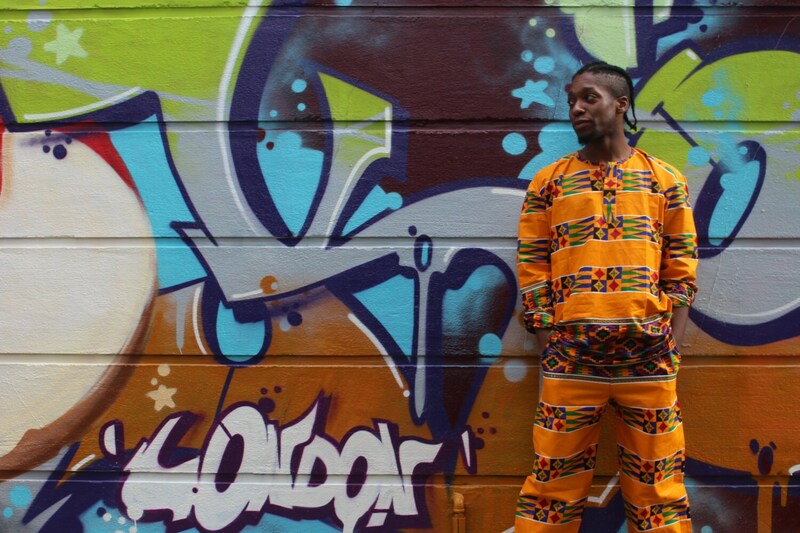 Kente Suit - African Two Piece Suits are an easy way to add make a statement his winter and are perfect for and special event too. Our simple, pullover African shirt (with Pockets) is the perfect place to start. Add the matching comfy baggy African Trousers and you've got yourself a truly chaotically colourful and vibrant outfit. New for W17 is our reworked design of one of our classics. The Hamed Top is a simple fit with a V-Neck for comfort with 3 buttons to make it fitted and 2 hidden pockets for convenience. This is a simple Shirt essential. Our Wax print Trousers have also been completely re-designed for this season. A different cut makes them even more comfy and we have got rid of the elastic ankles. Thicker fabric has been used for a slightly warmer feel this winter too. There is more good news too...Buying as a Two Piece gives you £5 Off Buying separately.